6) Shut your device off. 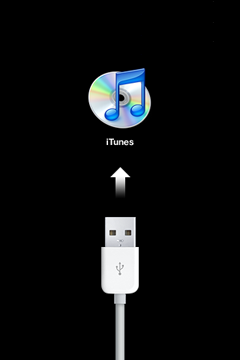 Plug in your device then turn it back on and make sure you have iTunes 10 or higher installed. If you still have problems you may have to restore your device leaving you vulnerable to the IOS 6 plague. If you were lucky enough to save your SHSH blobs via cydia and or tinyumbrella you can restore by holding shift on the iTunes Restore button and by pointing it towards your Devices firmware's IPSW. Hope this helps you Sarah..